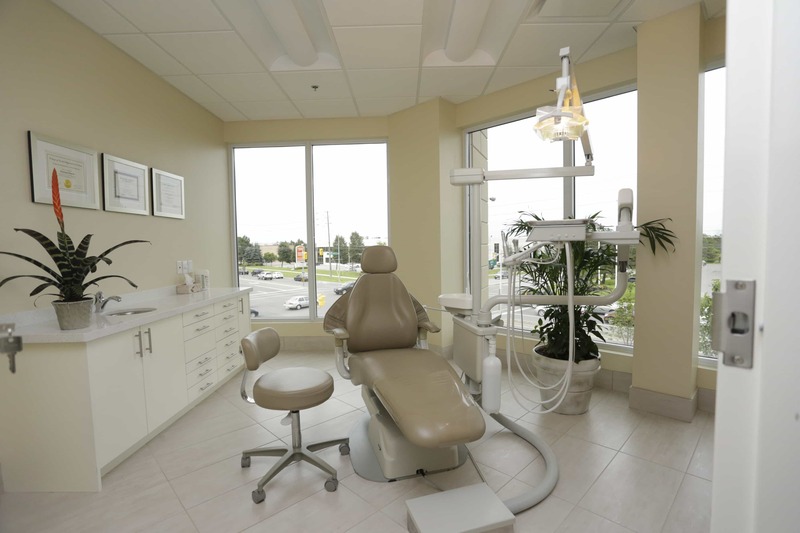 Welcome to Maple Dental Hygiene Care, a premier Vaughan dental hygiene clinic. 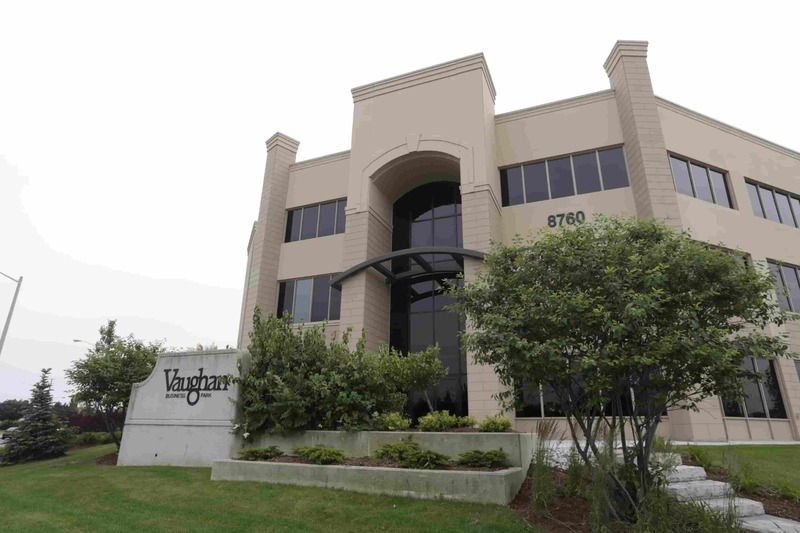 Always doing our best to provide the most accurate information about our practice and about oral health care. 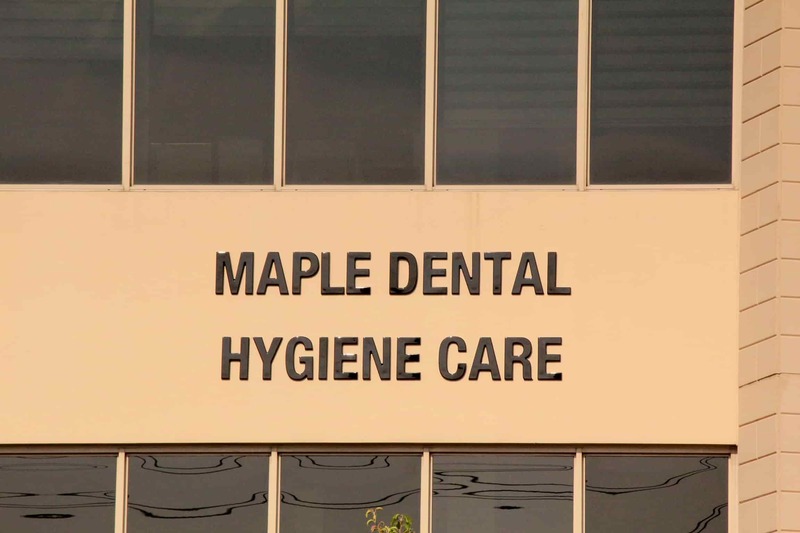 Maple Dental Hygiene Care is an expression of passion and commitment to help patients achieve a healthy smile for a lifetime. As a dental hygiene clinic, it’s a privilege to provide quality dental hygiene care for patients, helping them achieve a healthy smile for a lifetime. We truly take pride in providing excellent quality dental hygiene care and showing commitment to patients, please feel free to contact Maple Dental Hygiene Care with any concerns or questions you have about your oral health. * Please allow at least 48 hours notice for confirmation of the appointment by Maple Dental Hygiene Care. ** Please inform Pina Mazza of any medical/health problems or changes you may have or any medications you are currently taking. HELLO PINA! MY TEETH FEEL SUPER CLEAN, AND MY GUM DIDN’T BOTHER ME AT ALL! I USED THAT THING THAT U GAVE ME FOR MY GUM AND I LOVED IT, ITS SO MUCH BETTER THAN FLOSSING. NO, I DIDN’T GET ANY SENSITIVE SENSATION, I JUST FEEL THAT MY TEETH ARE SUPER CLEAN. HI PINA, FIRST OF ALL I WOULD LIKE TO THANK YOU FOR THE EXTRA CARE THAT YOU PROVIDED WHEN WORKING ON MY TEETH. THAT WAS THE FIRST TIME A HYGIENIST ACTUALLY DESCRIBED WHAT WAS HAPPENING WITH TEETH AND GUMS, WHICH LED TO PAY MORE ATTENTION TO MY DENTAL HYGIENE. I WAS SO PLEASED WITH MY VISIT THAT I HAVE ALREADY STARTED TO RECOMMEND YOU TO OTHERS. AS FOR MY TEETH AND GUMS EVERYTHING SEEMS NORMAL (LESS PAIN AND BLEEDING). I AM ALSO DOING EVERYTHING THAT YOU HAVE RECOMMENDED TO GET BACK ON TRACK. THANK YOU ONCE AGAIN. HI PINA, THANKS FOR TAKING CARE OF MY FAMILY! HI PINA, MY TEETH ARE WONDERFUL AND ALREADY I PASSED YOUR NAME ON. I’M SO SORRY IT’S TAKEN SO LONG FOR THIS CARD TO GET TO YOU! I WANTED TO THANK YOU SOOOO MUCH FOR THE COFFEE CARD AND LOTTERY TICKET! YOU ARE THE BEST DENTAL HYGIENIST I’VE EVER HAD! YOU REALLY DIDN’T NEED TO DO THAT! SEE YOU IN JANUARY. I WANT TO THANK YOU FOR ALL YOUR CONCERNS AND FOR ALWAYS CARING ABOUT MY WELL BEING, VERY MUCH APPRECIATED. THANKS FOR YOUR GREAT ATTENTION RE MY DENTAL CLEANINGS ESPECIALLY LOOKING AFTER MY SENSITIVE SPOT IN MY MOUTH MY POCKET. YOU ARE A GREAT PERSON AND A GREAT CARING DENTAL HYGIENIST! HI PINA, THANK YOU FOR ALL YOUR HELP AND UNSURPASSED CARE FOR MY FAMILY AND ME THIS YEAR! WISHING YOU AND YOURS A HAPPY, HEALTHY AND PROSPEROUS YEAR. CALM AND INVITING OFFICE. PINA IS THOROUGH AND EXPLAINED EVERYTHING BEFORE DURING AND AFTER THE EXAM AND TREATMENT. A VERY CARING PERSON AND A POSITIVE EXPERIENCE. HIGHLY RECOMMENDED. SHE ALSO BILLED DIRECT TO INSURANCE. I AM LOOKING FORWARD TO MY MEXT VISIT! HI PINA, IT WAS INDEED A PLEASURE TO MEET YOU TOO. EVERYTHING FEELS FINE. NO TENDERNESS OR SENSITIVITY. THANKS FOR CHECKING IN. I AM AT THE GROCERY STORE NOW PICKING UP MY MOUTH RINSE. HI PINA THANKS AGAIN FOR YOUR TIME AND PATIENCE WITH ME. YOUR SERVICE WAS AMAZING to THANK YOU I CAN SMAIL AGAIN! A LITTLE SENSITIVE BUT I AM SURE I WILL FINE. THANK YOU SO MUCH, GOD BLESS YOU AND YOUR FAMILY. HAPPY EASTER AND SEE YOU IN SUMMER. HEY PINA MY CLEANING WAS PERFECT! NU GUM ISSUES AND I APPRECIATE THE EXTRA CARE TO ALL OTHER ISSUES AND POTENTIAL PROBLEMS WE DISCUSSED. IF YOU CAN REFER AN ORTHODONTIST FOR ME TO GET ANOTHER WIRE PUT IN THAT WOULD BE GREAT. THANKS AGAIN IT WAS LOVELY MEETING YOU AS WELL. ENJOY YOUR DAY!! THANK YOU SO MUCH MY DEAR PINA, TRULY OUR FIRST TIME TO MEET SUCH A FRIENDLY HYGIENIST LIKE YOU. WE ARE ALL OK, FEELING COMFORTABLE AND NOW WE ARE HERE EATING ICE CREAM. 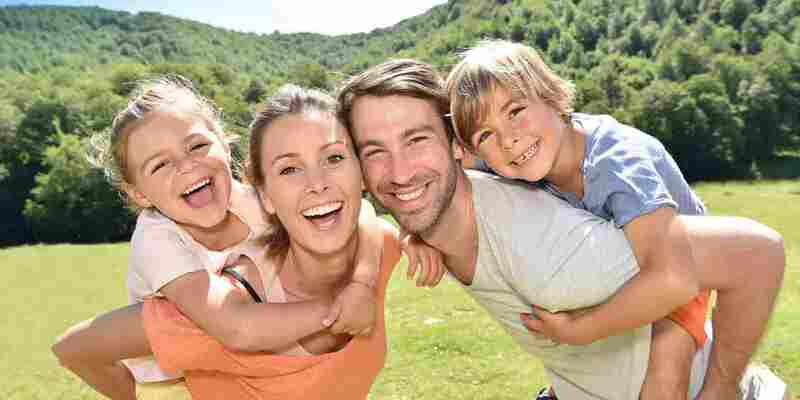 HAVE A HAPPY LONG WEEKEND WITH YOUR FAMILY. THANK YOU FOR TAKING CARE OF US LAST NIGHT!! THAT WAS THE MOST THOROUGH CLEANING WE HAVE EVER HAD. ALYSSA SAID “WOW MOM, SHE REALLY LOVES TEETH”- AS A COMPLIMENT! I WILL HAVE TO BOOK HER TO TAKE HER”FLAP” AND THEN I WILL BOOK WITH YOU FOR AN APPT. FOR THE SEALANTS. HAPPY TO BE YOUR NEW PATIENTS!